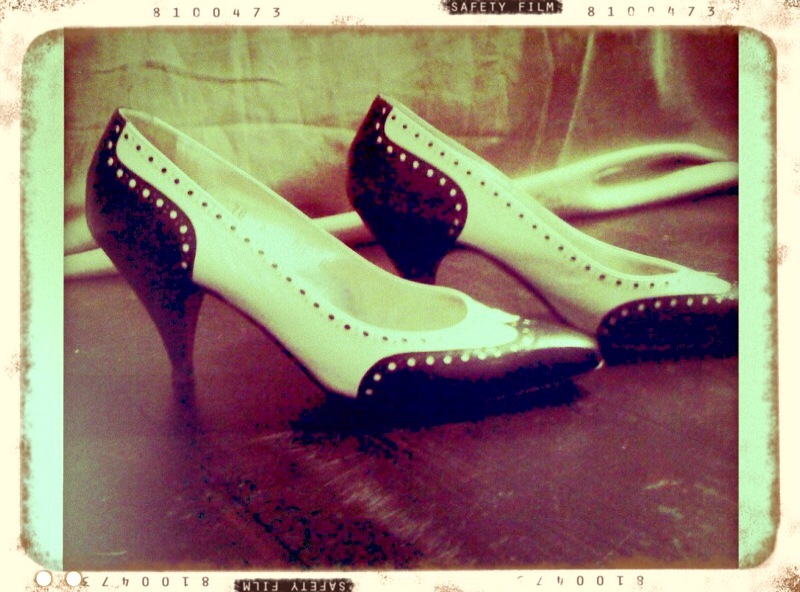 Just got some great vintage shoes this week. • Adorable peep toe Candies. Worn in perfectly for a super comfortable fit! Has a cute bow detail at top and small holes throughout for a comfortable, breathable shoe. You’ll love these with a dress or jeans. 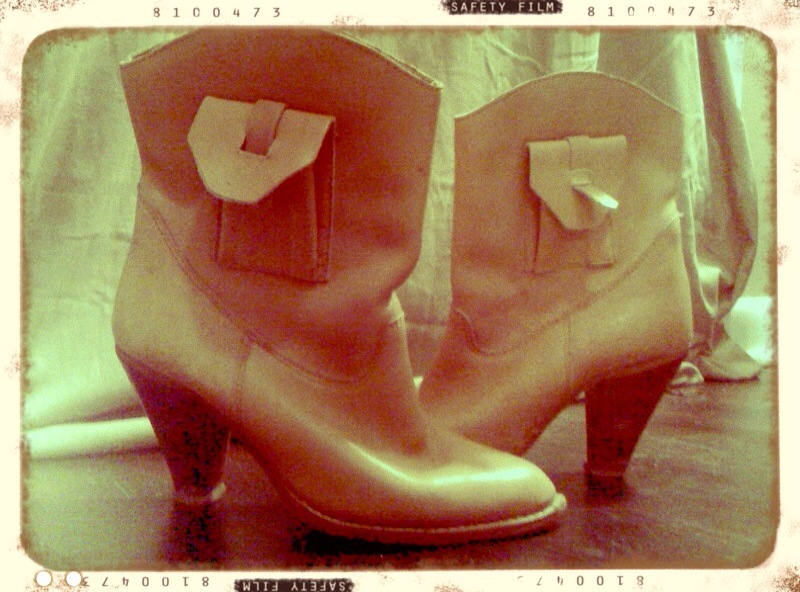 • Awesome vintage mustard colored leather boots. Size runs pretty small at 5.5 Adorable little pocket on either side of boot gives it extra character! These boots are in excellent condition. 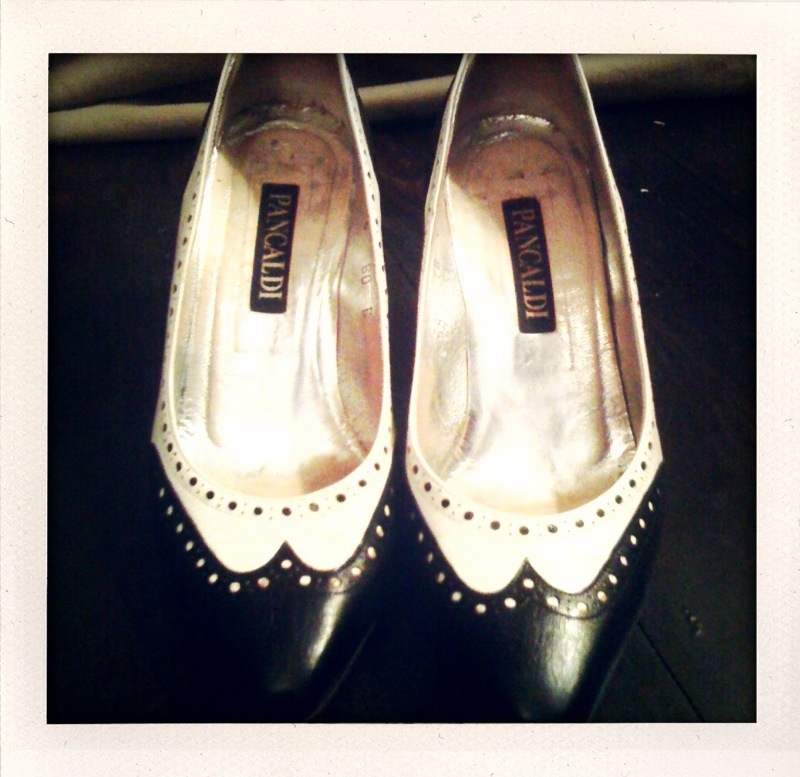 • Gorgeous 50s era black and white classic heeled Pancaldi shoe. 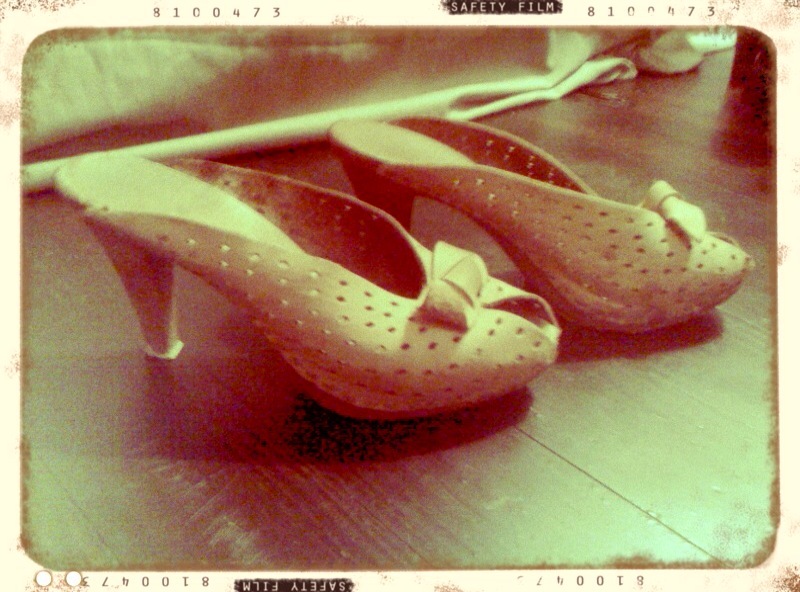 These are size 6 and in very good condition. They have lots of detail and are a must have! We’ll have the others added soon, so be sure to check back!